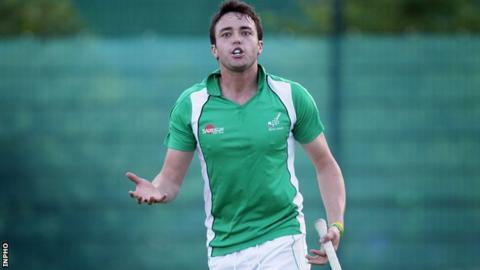 Ireland's men earned a 4-2 victory over Canada in the latest of their series of internationals in Cape Town. Canada led 1-0 at half-time but goals from Michael Watt, Jonny Bruton, Timmy Cockram and Kirk Shimmins helped the Irish fight back to win. Ireland will face the Canadians again on Thursday before two weekend contests against Belgium. The Irish were defeated 3-2 by Spain on Sunday before earning a 3-3 draw against the Spaniards on Monday.